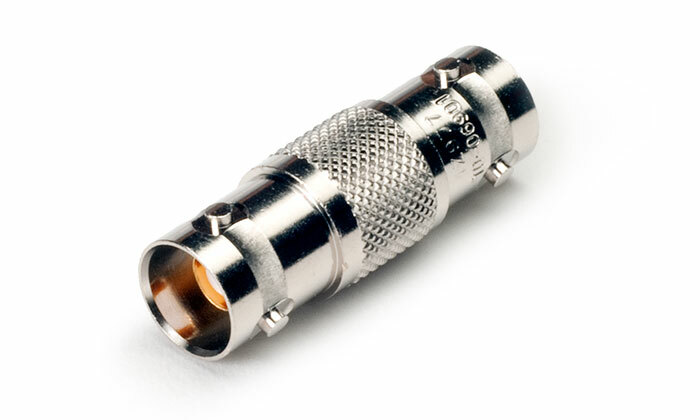 - Mates with BJ77 connector or equivalent and two PL75 connectors or equivalent. 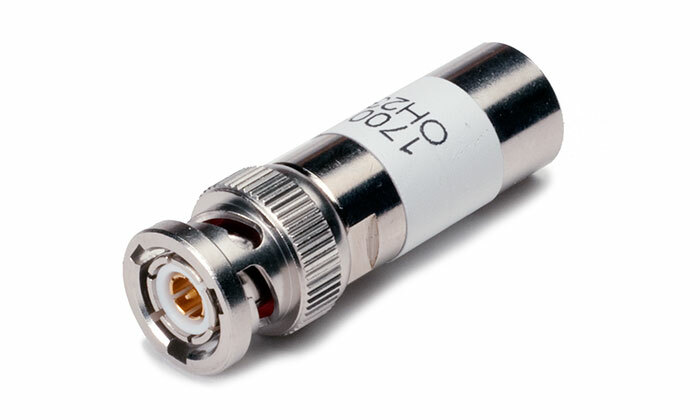 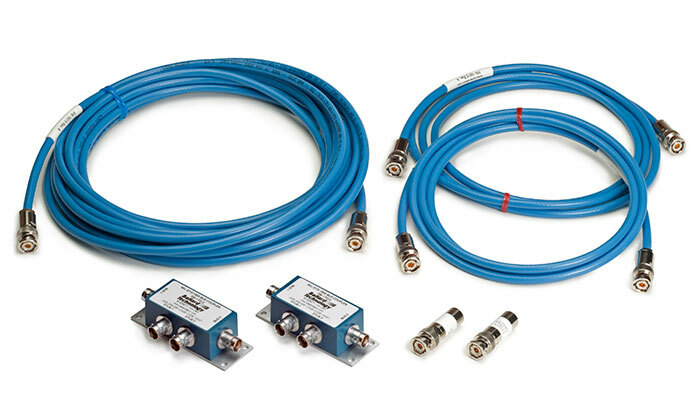 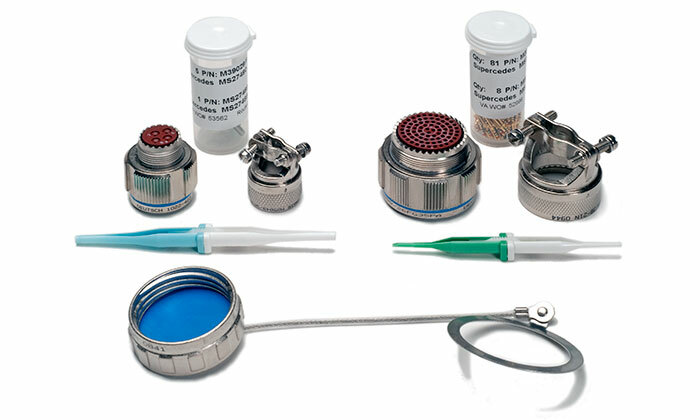 - Mates with two PL75 connectors or equivalent. 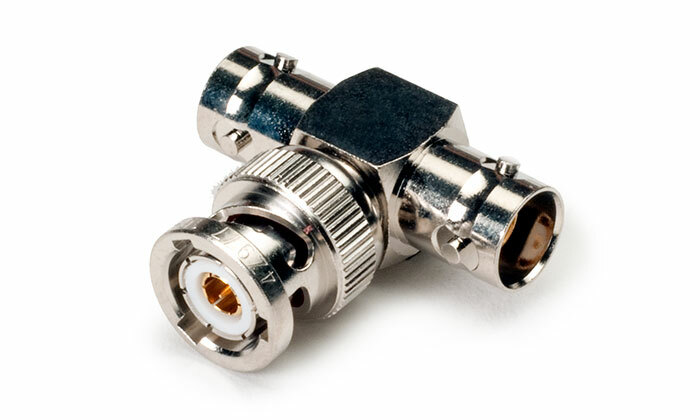 - Couplers have BJ77 connectors that mate with PL75 connectors or equivalent. 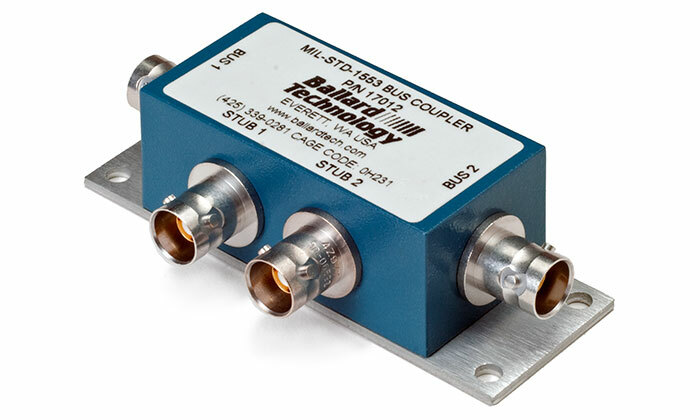 - DB9 to 4 MIL-STD-1553 transformer coupled twinax with PL75 connectors. 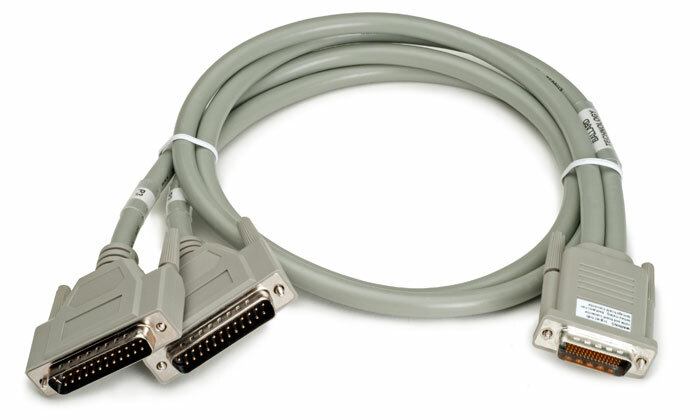 Designed to work with the 16069 SCSI-68 breakout cable. 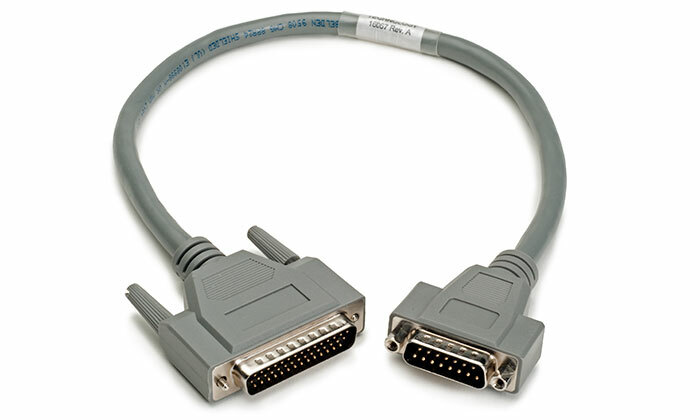 - USB 429 connector to DB15 connector. 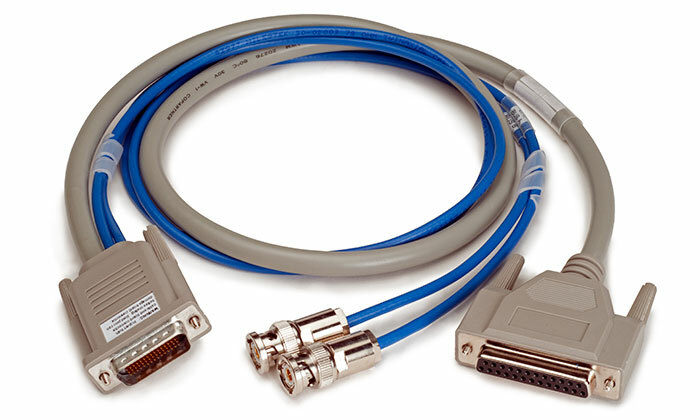 Designed for customers who are replacing CM429-1/2R1T or CM429-1/4R2T PCMCIA cards and need pinouts the same as the 16016 cable. 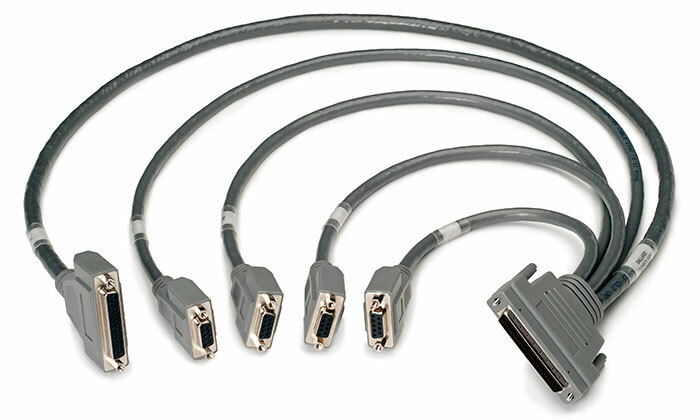 - PMC Breakout Cable, SCSI-68 to one HD44 and four DB9 connectors. 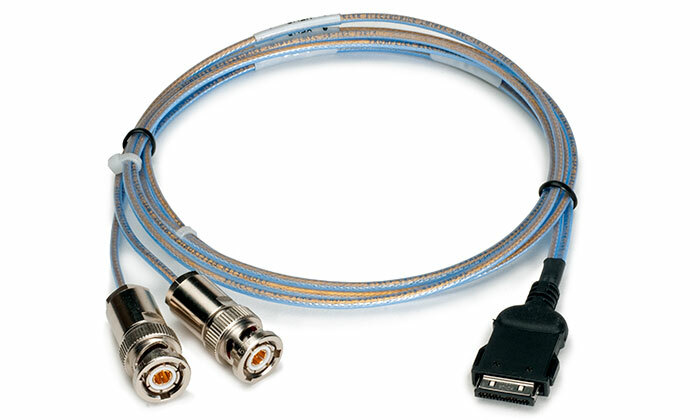 Add the 16070 cable to convert the DB9 to 4 MIL-STD-1553 twinax cables (transformer coupling). 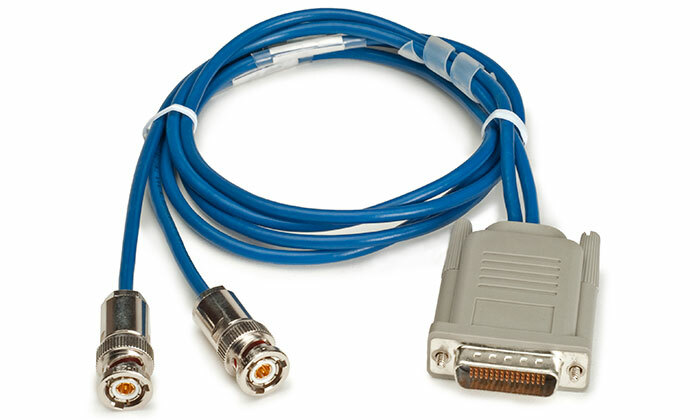 - Adapter Cable, provides (2) 3 ft. MIL-STD-1553 twinax cables (transformer coupled) with PL75 connectors and one male 25-pin D-Sub connector for ARINC 429, ARINC 717, trigger, and sync signals. 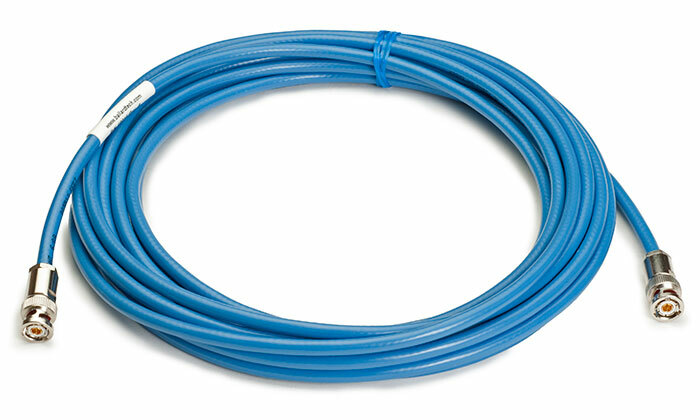 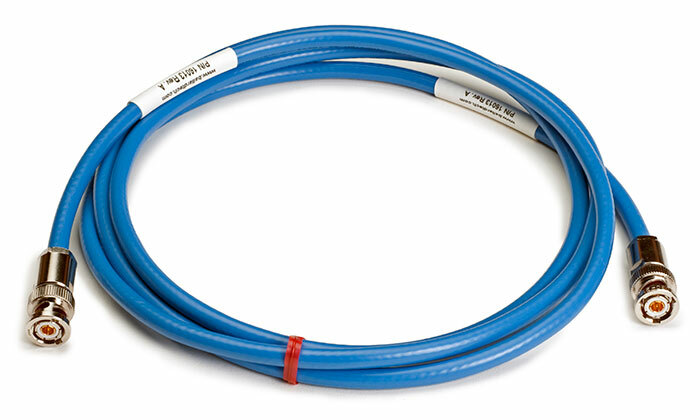 - 1 Ethernet cable, CAT5e, 7 ft.
- 3-ft and 10-ft cables available. 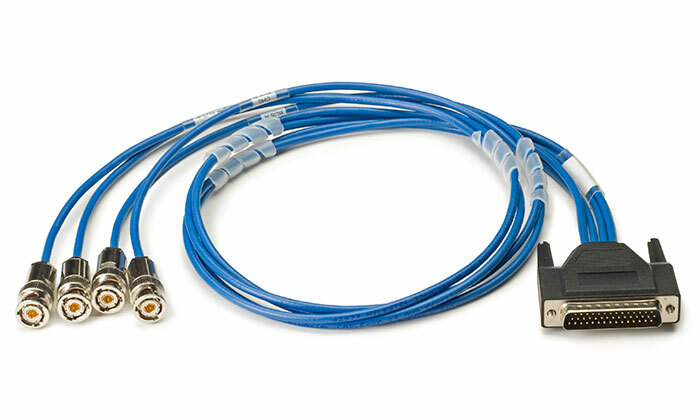 - Recommended for ARINC 429/708/717, CSDB, serial, and discrete IO protocol modules. 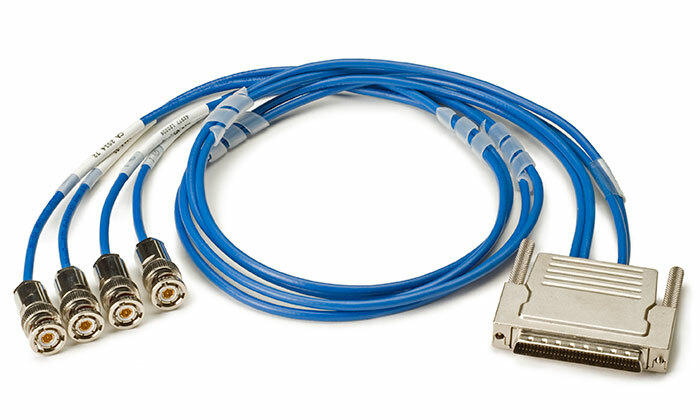 - 3-ft. cable from 60-pin Molex LFH connector to 60-pin Molex LFH connector. 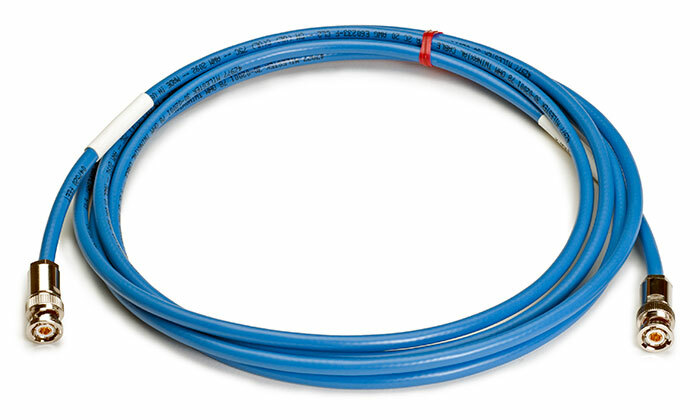 - 3-ft. cable from 60-pin Molex LFH connector to four MIL-STD-1553 twinax cables (transformer coupling) with PL75 connectors. 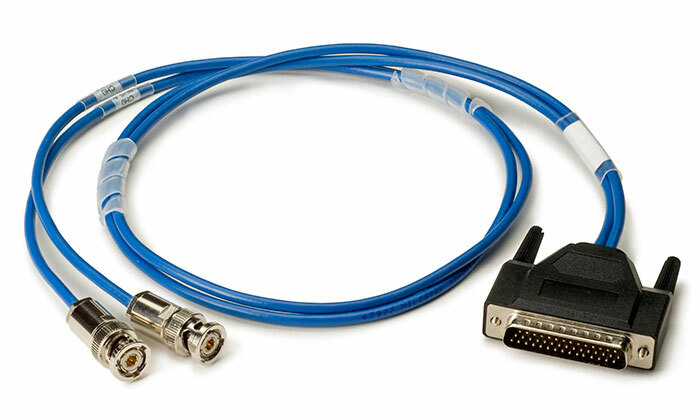 - 3-ft. cable from 60-pin Molex LFH connector to two MIL-STD-1553 twinax cables (transformer coupling) with PL75 connectors and one female 25-pin D-subminiature connector (discrete and IRIG signals). 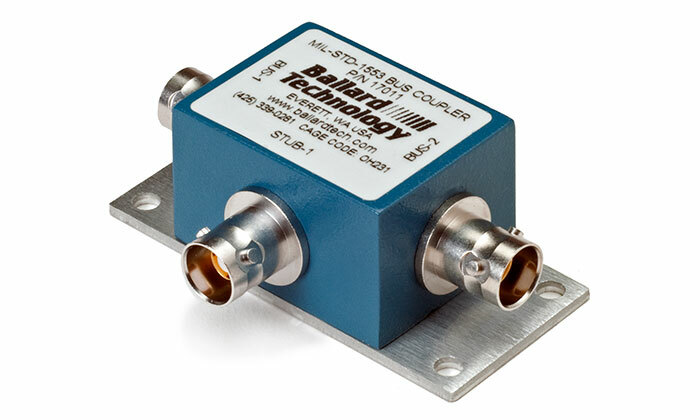 - Recommended for one channel MIL-STD-1553 boards (or protocol module). 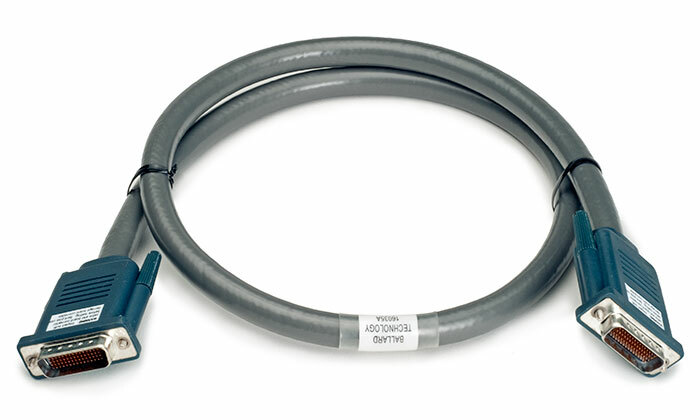 - 3-ft. cable from 60-pin Molex LFH connector to two MIL-STD-1553 twinax cables (transformer coupling) with PL75 connectors. 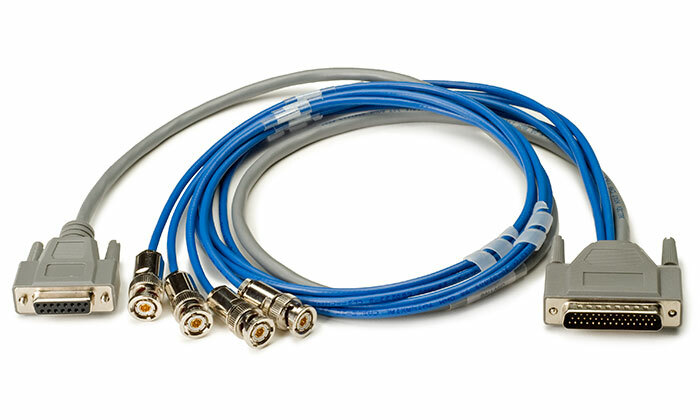 - 3-ft. cable from 60-pin Molex LFH connector to four MIL-STD-1553 twinax cables (transformer coupling) with PL75 connectors and one female 25-pin D-subminiature connector (discrete and IRIG signals). 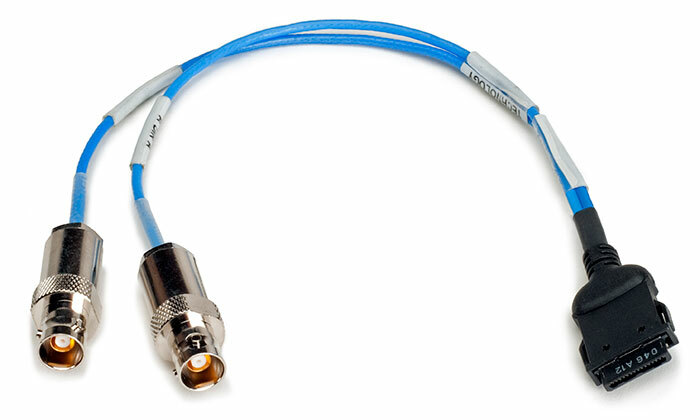 - Qty. 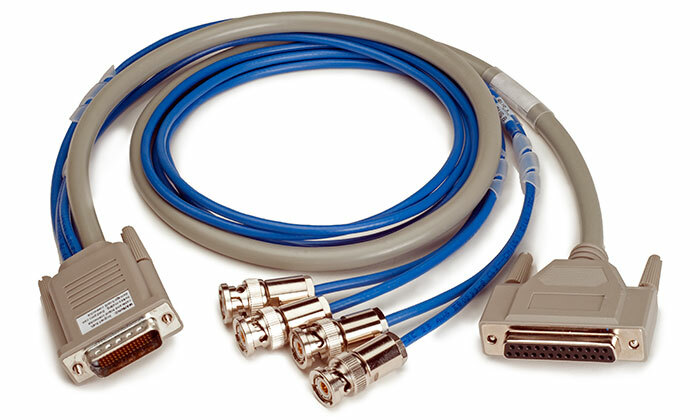 4 transformer coupled Twinax, 3 Ft., PL75 connectors. 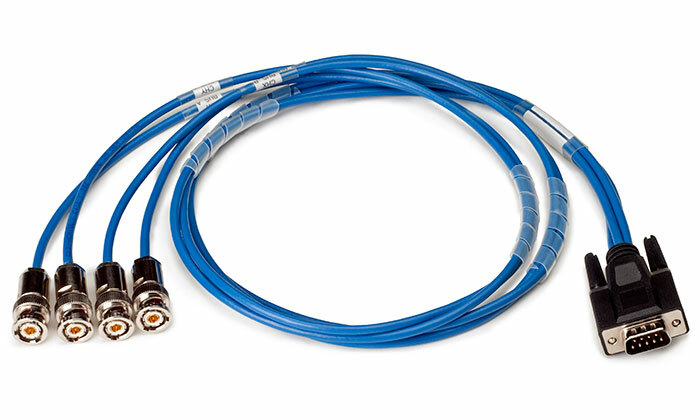 - Qty. 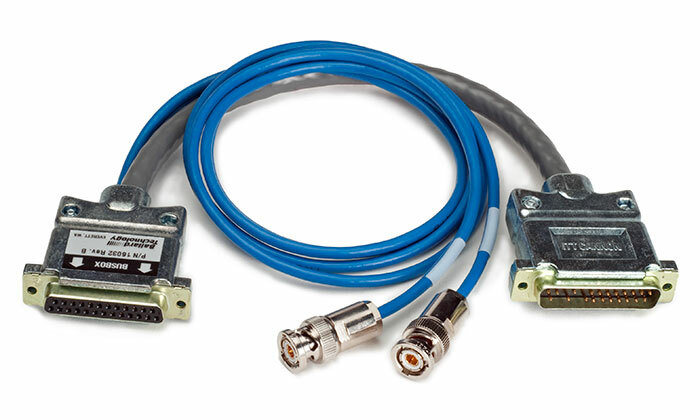 2 transformer coupled Twinax, 3 Ft., PL75 connectors. 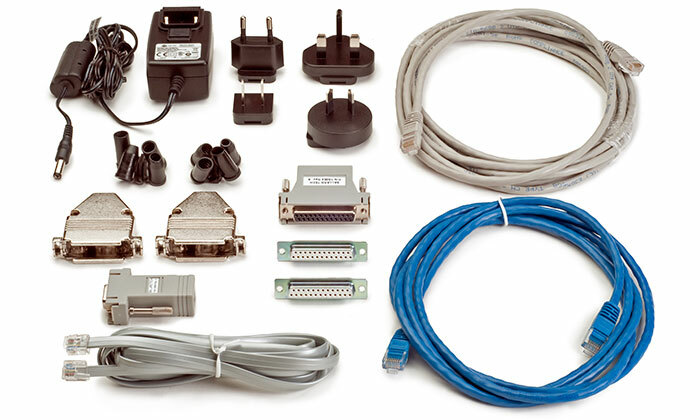 - 3-ft. MIL-STD-1553 twinax cable, CM1553 I/O connector, transformer coupled, 78-ohm, with PL75 connectors. 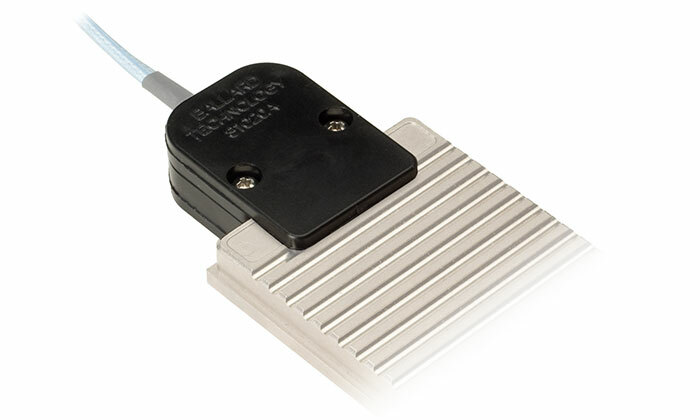 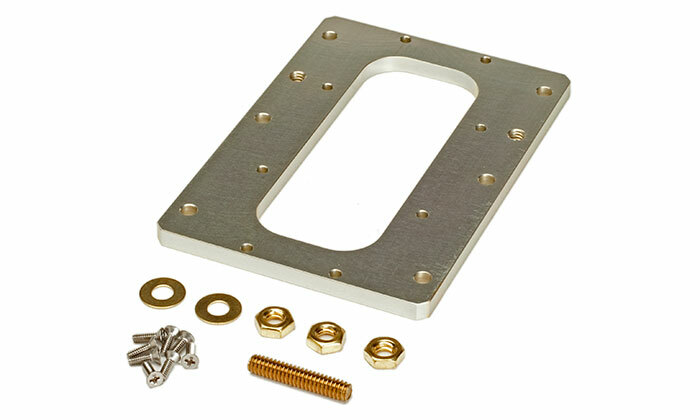 - Fits around cable and screws to card. 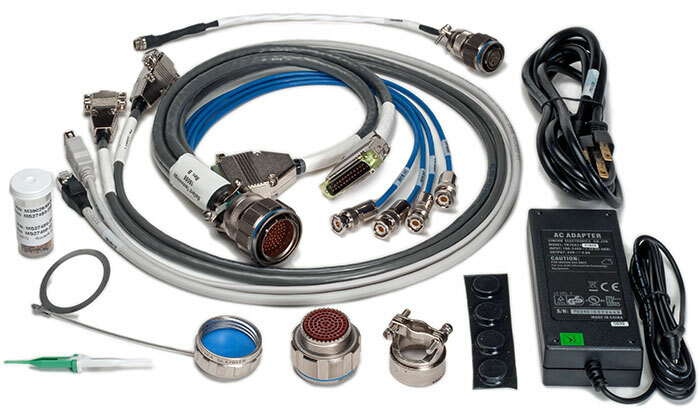 - 3-ft. MIL-STD-1553 twinax cable, CM1553 I/O connector, transformer coupled, 78-ohm, with CJ70 connectors. 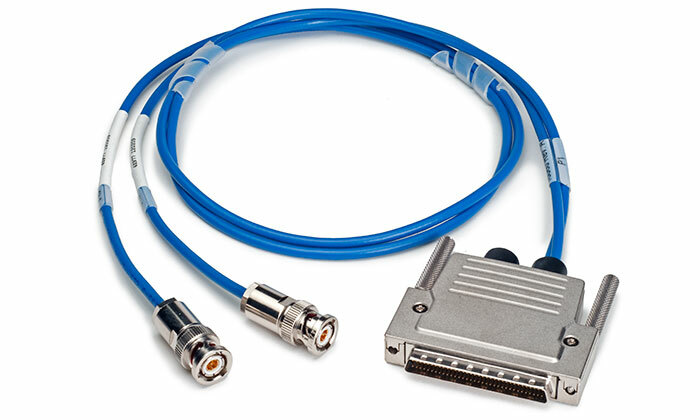 - 1.5-ft. interface cable with CM429-1 I/O connector and 15-pin male D-sub. 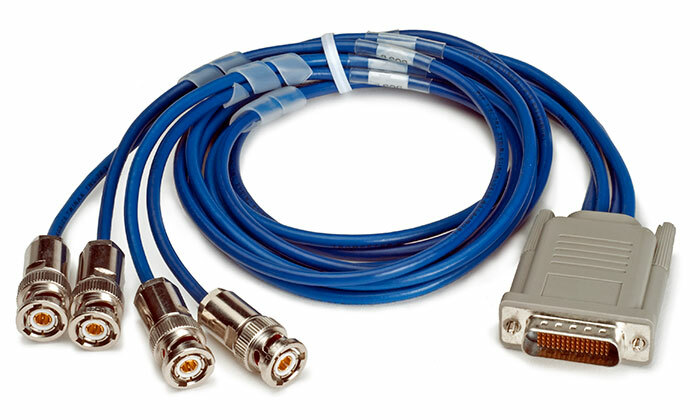 - US standard power cord and female D-sub signal connector. 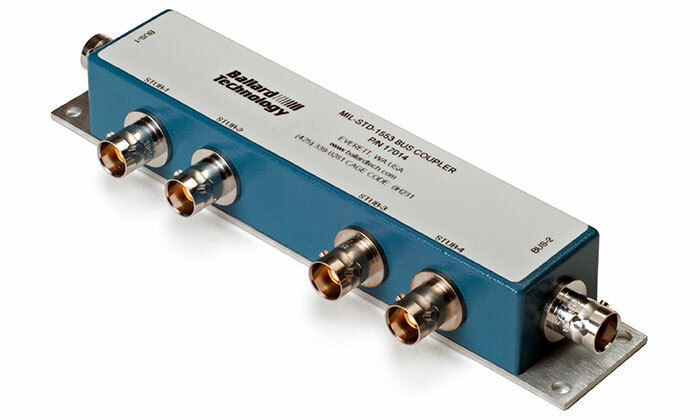 - Connects to Flight Data Recorder system test plug (for Boeing 737, 757, and 767). 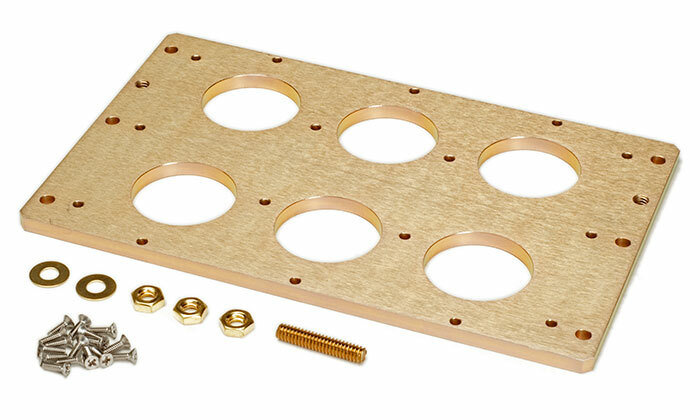 Uses aircraft power. 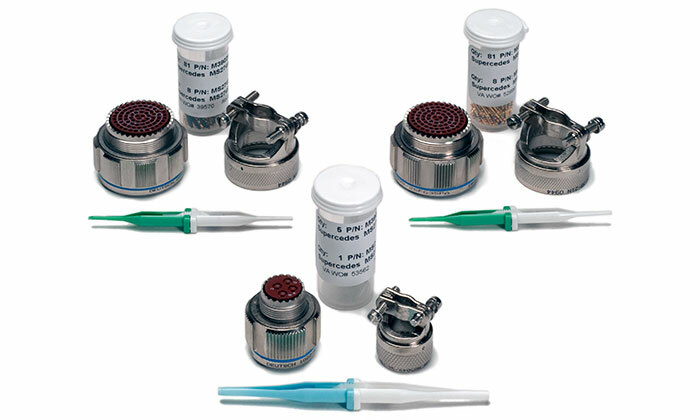 首頁 | AB1000 | AB2000 | AB3000 | BUSBOX | CM1553-3 | CM429-1 | CM429-1/717 | HT717-1 | LC-AFDX-1 LP-AFDX-1 LM-AFDX-1 | Lx1553-5 | Lx429-5 | Mx5 | OmniBus PCI/cPCI | OmniBus PMC 1553 | OmniBus VME | OmniBusBox | PM1553-1 | PM429-1 | PM429-2 | USB 1553 | USB 429/717 | USB 708 | CoPilot Analyzer | API Libraries | Driver Software | ARINC 717 Monitor Utility | ActiveX Weather Radar Control | 什麼是 MIL-STD-1553?